Thailand is home to a magnificent menagerie of amazing animals. It’s believed that one-tenth of all animals found on Earth live within Thailand’s borders, and Thailand’s animals are found in spectacular variety, such as tigers, elephants, monkeys, and bears. Thailand’s seas, jungles, grasslands, and urban metropolises have them all. In this article, we’ll look at a few of the most famous examples of Thailand’s wildlife. The Irrawaddy dolphin is one of the most unique of Thailand’s wildlife. It is distinguished from other species of dolphin by its stubby beak and frontward facing blowhole. Genetically, they’re closely related to killer whales. Imagine one clad in an orca’s distinctive black and white guise, and you’ll probably spot the family resemblance. This species of dolphin is shy around boats and will dive for the safety of the depths if startled. 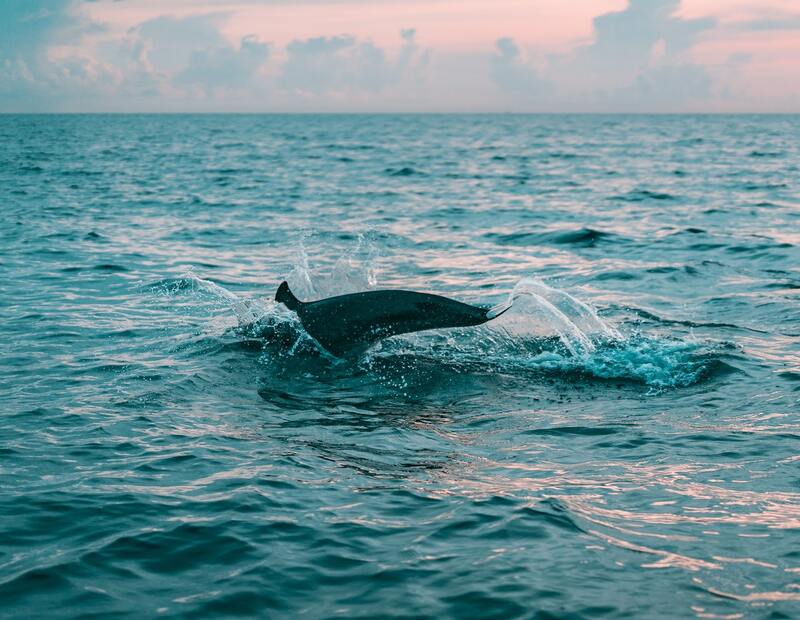 One of the best places to see these famous aquatic animals of Thailand is Khao Sam Roi Yot, a coastal national park in Thailand’s Prachuap Khiri Khan province. Although Irrawaddy dolphins tend to prefer saltwater residences, there are also five known freshwater populations of the species. If you’re lucky to catch this when seeing Thailand’s wildlife, you might catch sight of one cruising along a stretch the Mekong, where one such population is known to live. 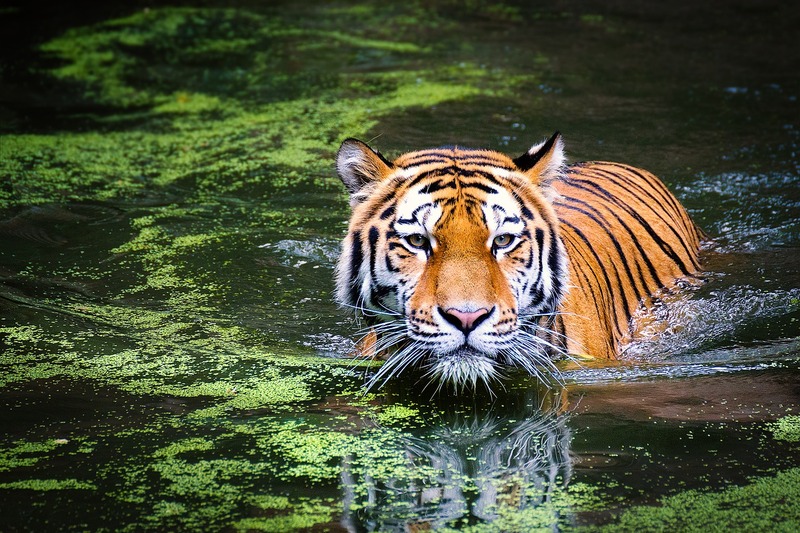 Tigers are the biggest of the big cats—and perhaps the most beautiful of all the animals in Thailand. Slightly smaller than its Bengal and Siberian cousins, the Indochinese Tiger is no less of a striking image of power, beauty, and danger. Sadly, the Indochinese Tiger now teeters on the verge of critically endangered classification. It’s believed that just 342 of these awe-inspiring predators remaining to roam among Thailand’s wildlife. The majority of this number dwell within Thailand’s rainforests. 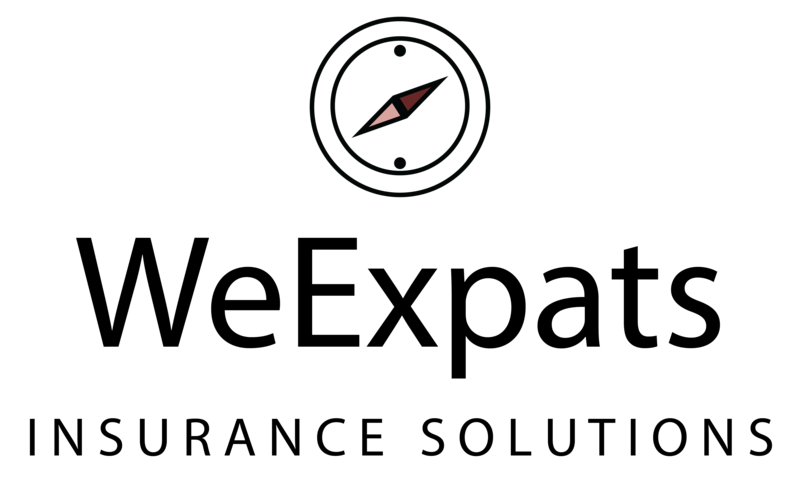 Among Thailand’s wildlife exist a small number of Asian Black Bears, which are found scattered throughout the country. These bears are excellent climbers and tend to live in forests. 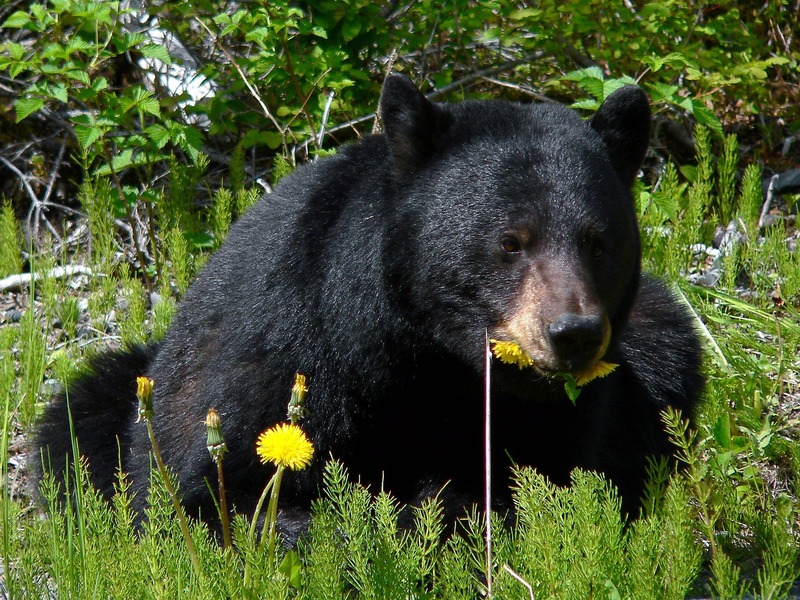 Certain of the Asian black bear’s body parts are used as ingredients in traditional Asian medicines, and for this reason, they face a substantial threat from poaching. They’re a rare sight among the animals in Thailand, but if you do happen to come across one, be on guard. Asian Black Bears are one instance of the more dangerous animals the makeup Thailand’s wildlife. They’re feared for being among the most aggressive animals in Thailand, with temperaments that have been known to attack humans without provocation. Another of the potentially dangerous examples of Thailand’s wildlife. 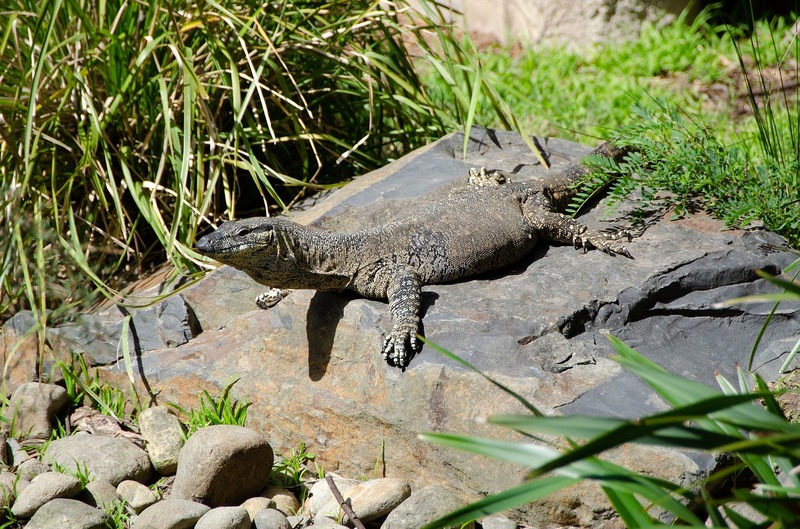 Resembling scaly, long-clawed, sharp-toothed vestiges of the fossilized past, Thai monitor lizards can grow up to 6.5 foot (2m) in length making them among the world’s biggest living lizards. They’re found throughout the country and are a common sight in Bangkok’s parks. There, they can often be seen basking in the sun or praying upon the small birds and mammals that make up the mainstay or their diet. Although monitor lizards are timid and prefer to avoid contact with humans, when threatened, they aren’t afraid to unleash a snap of their powerful venomous bite. Thai locals regard the monitor lizard with perhaps more disdain than any other of the animals in Thailand. So much so, that the Thai name of the monitor lizard is regarded as one of the Thai language’s most abhorrent swear words. Thais who want to avoid using their literal term for monitor lizards refer to them as ‘Tua ngern tua thong,’ meaning ‘silver thing, gold thing’. As figures of strength, resilience, power, and wisdom, it’s easy to see why Thailand chose the Asian elephant as its national symbol. Buddhist tradition tells of Buddha’s mother having dreamt, on the eve of Buddha’s birth, of an Asian elephant presenting her with a lotus flower. For this reason, Buddhists hold these plant-munching giants in sacred regard. They may be smaller than their African kin, but Asian elephants are still the second largest land animals on the planet—and one of the most amazing of Thailand’s wildlife. Some grow to a height of almost 10 foot (3m) and reach weights of up to 5.5 tons (5000 kg). These creatures make for a truly humbling sight. 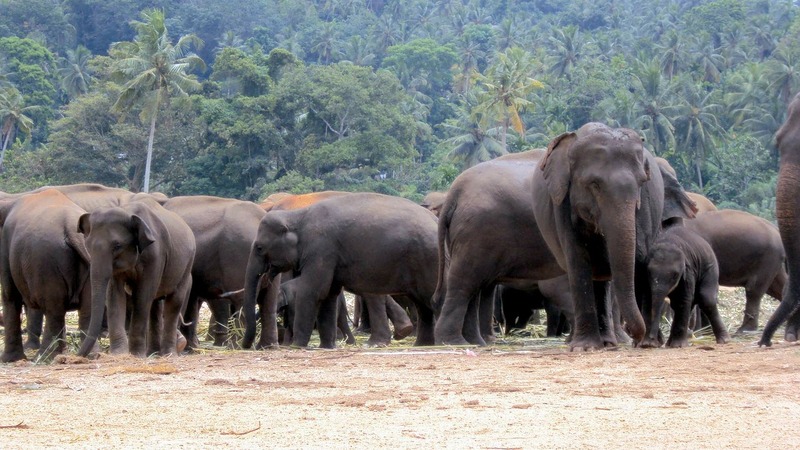 In the wild, female and infant Asian elephants cohabit in herds lead by a matriarch. The males of the species live solitary lives of grazing and rambling in search of potential mates. Unfortunately, as is the case with many of Thailand’s most amazing animals, poaching and destruction of habitat have decimated the number of elephants throughout the country over the last century, Luckily some populations of elephants have found relative refuge in areas such as the Kui Buri National Park, where they enjoy relative safety and protection of habitat. 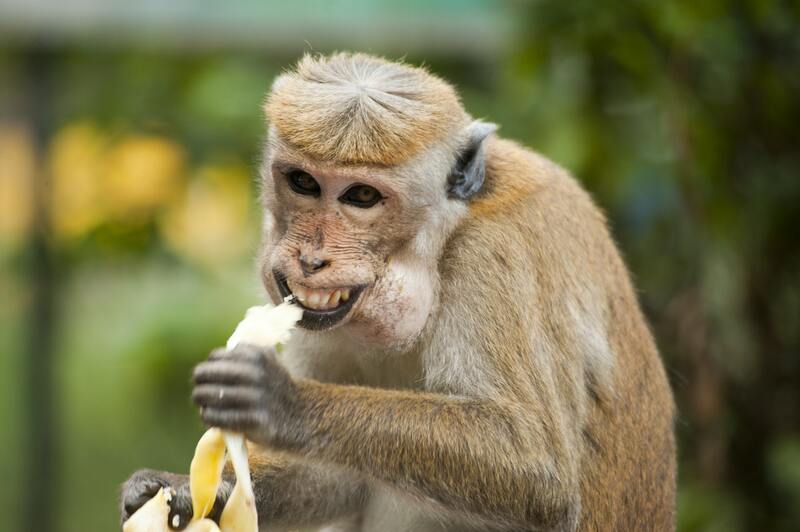 Many species of monkey can be found swinging through Thailand’s forests and urban jungles. 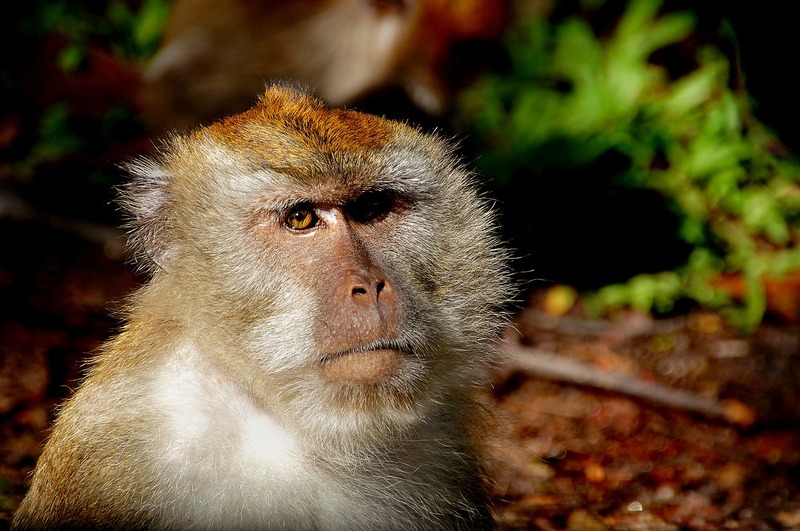 The most common of these is the macaque. Macaques are an especially prevalent feature of Thailand’s wildlife in the areas of the country that are most popular with tourists. Cute in the eyes of some, ugly in those of others, Macaques can be a menace to anyone who fails to take due care when faced with their presence. Those living in the wild generally maintain a respectful distance from humans, but their urban brethren aren’t renowned for conducting themselves with similar decorum. In certain situations, these cheeky food-thieving bandits can quickly turn a darker shade of sinister. Take extra care around baby macaques. Mothers are very protective of their young, and troops are very supportive of each of their members. If one takes affront, you can be sure that their mates will too. As such, any action that can be perceived as a threat has the potential to spark the wrath the whole gang, whereupon you could find a storm of angry monkeys descending upon you, lashing out with pointed tooth and sharpened nail. Another of the big cats found among Thailand’s wildlife. Named in reference to the markings on their coats, their moniker also reflects the mystique of their nature. Clouded leopards are among the most solitary animals in Thailand. They’re elusive and rarely seen in the wild, where they prefer to inhabit the dense forests of Thailand. Famously agile, they’re talented climbers and spend much of their time perched in trees. They’re also notable for the size of their canines, the largest of any of the various species of big cat. This has drawn speculation that the clouded leopard may even be a distant descendant of the saber tooth tiger. 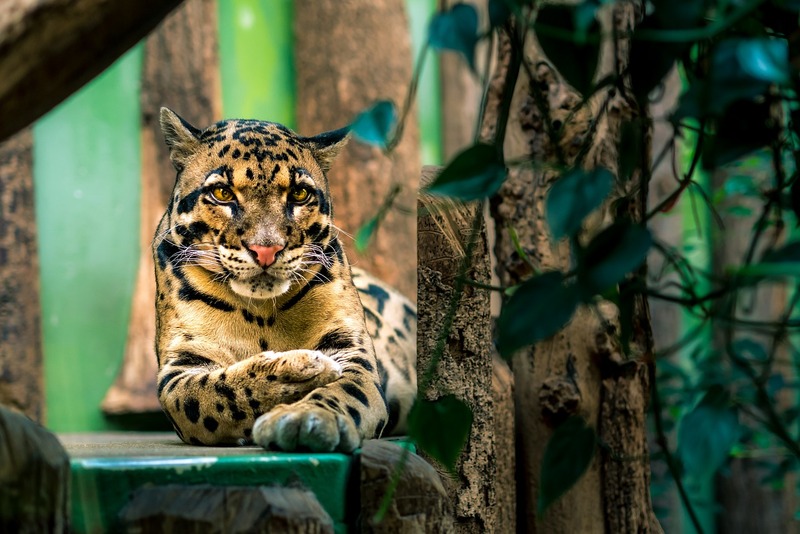 Sadly, as is again the case with so many of Thailand’s amazing animals, clouded leopards are experiencing a rapid population decline. Breeding programs have however been put in place in an attempt to combat the dwindling of their numbers in order to preserve this precious example of Thailand’s wildlife. Given the extent of the amazing animals found in Thailand, it’s little wonder that this country ranks among the world’s best destinations for wildlife tourism. We’d advise avoiding the commercial animal attractions set up for tourists in Thailand such as elephant rides and tiger temples. Many of these organizations have earned their industry a reputation for cruelty and mistreatment of the animals. One way to experience Thailand’s wildlife for yourself, head for the wild. Appreciate these animals in the natural environments to which they belong, and in which they look no less magnificent. Another is to visit sanctuaries for the animals in Thailand, such as Thailand’s elephant sanctuaries. Do your research to ensure that these animals are well-cared for. Avoid sanctuaries that will let you ride the elephants because this is a heavy indicator that these animals are not as free as the sanctuary claims. *Click here for a list of a few cruelty-free elephant sanctuaries in Thailand.